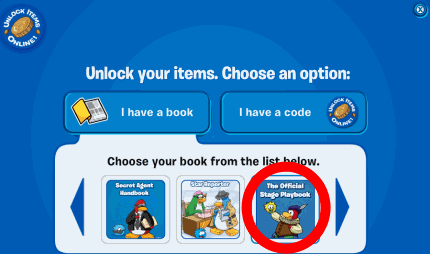 In the Club Penguin Secret Agent Handbook Book you’ll actually have the chance to be a secret agent. Secret agents were replaced by the EPF a little while back on Club Penguin. For those who don’t remember, the secret agents were like the ninjas, tour guides, and EPF of Club Penguin when they were in their prime. They pretty much handled everything, and were very exclusive. Secret agents were even able to complete the Club Penguin missions, which were probably the most fun thing that Club Penguin featured back then. In this book, you’ll have a chance to relive the past as you complete simulated missions, and go on some cool adventures. This book was written by Katherine Poll who is the author of over 50 children’s books and counting. It’s intended for kids 8 and up and has over 60 pages of cool things to read & explore. Below, I have posted all of the Club Penguin Secret Agent Handbook Book Codes for you to use. You can use these codes to unlock some cool things on Club Penguin. Simply use them on the unlock codes page and click “I have a book”. Those are all of the book codes for the Club Penguin Secret Agent Handbook. If we missed some, please let us know so that we may add them. Also, feel free to check out the rest of the Club Penguin Cheats on our website! 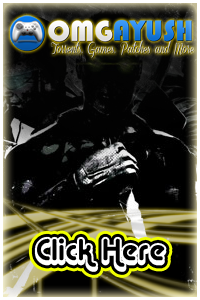 Labels: Before Card-Jitsu: The Ninja Quest Book Codes, Club Penguin Secret Agent Handen.